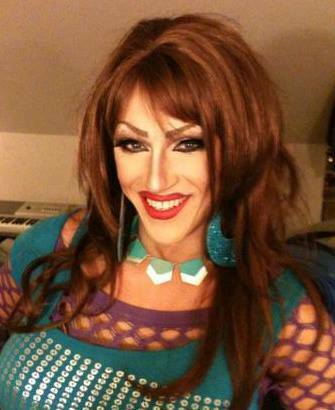 Jerry Bird is the national promoter for the Miss Gay USofA organization and is based out of Houston, Texas. 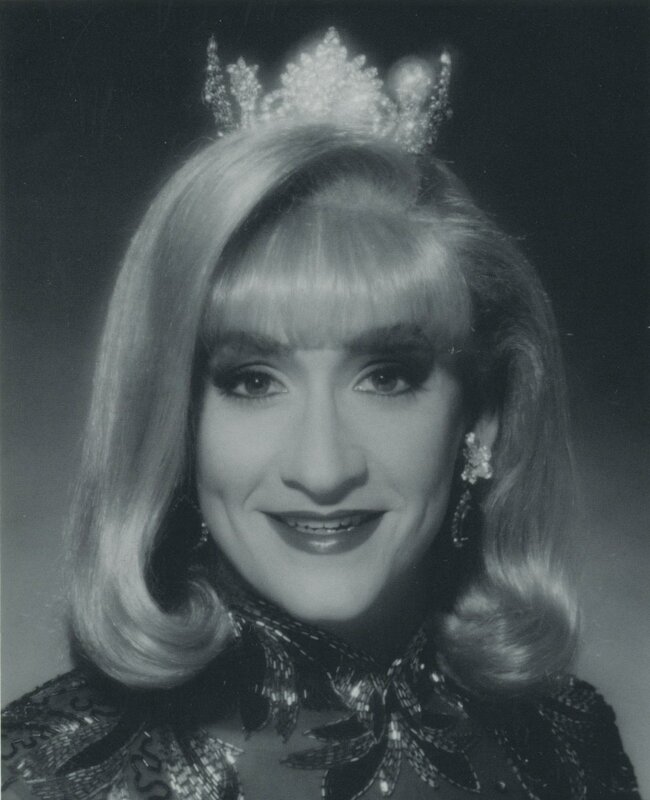 Miss Celebrity was a bar title for Celebrity Show & Dance Club in Dayton, Ohio. The title was one of the most sought after bar titles in the region. During its time in Dayton, the bar was located in three locations which explains the variations of the titles. The first bar was known as Jessie’s Celebrity and when the bar relocated to their larger more remembered venue on 850 North Main, it was renamed to Celebrity Show & Dance Club. In 2005, the owners of Celebrity opened a club in Las Vegas, Nevada which unfortunately didn’t take off. 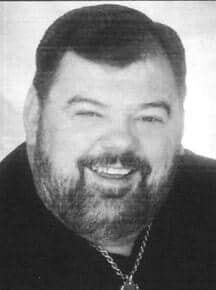 The club in Dayton, Ohio had one more location in Miamisburg before it closed in 2007 ending an era where it had been a gay fixture in the Midwest for a number of years. A very special thanks goes to DJ Hill who was the resident DJ and webmaster for Celebrity. Miss Hill provided me with many of the photos of the formers and most likely snapped most of these himself. 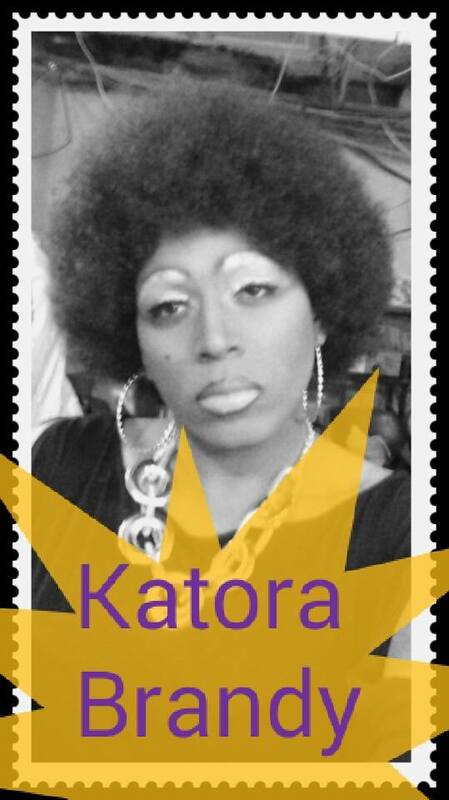 Katora Brandy is an entertainer out of Akron, Ohio. Kaleigha Diamond is an entertainer out of Akron, Ohio. GiGi Dez is an entertainer out of Akron, Ohio. 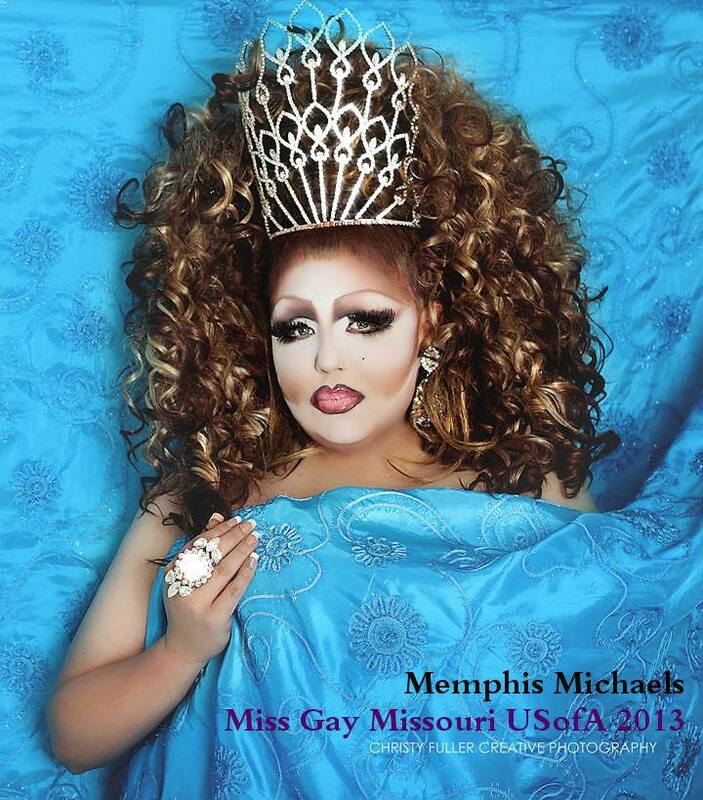 Memphis Michaels is an entertainer out of Poplar Bluff, Missouri where she has been featured at places like Jay Jay’s. 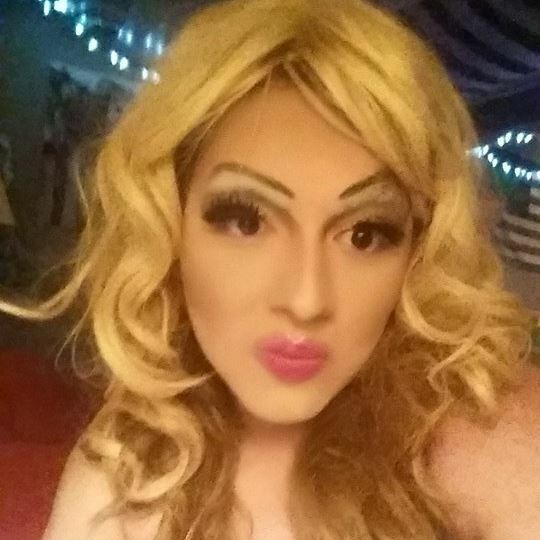 Morgan Lefay is an entertainer out of Parkersburg, West Virginia where she has been doing shows and performing since 1995 starting in a bar called Different Strokes in Parkersburg. Morgan loves giving back to her community. 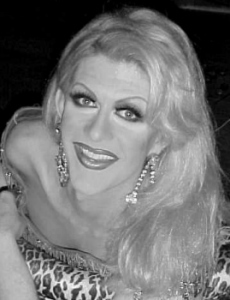 Between 2010 and 2012 she participated in illusion benefit shows for the battered woman’s shelter in Athens, Ohio and helped raise over $40,000. She also worked at Aubrio’s in Athens along with the battered woman’s shelter. 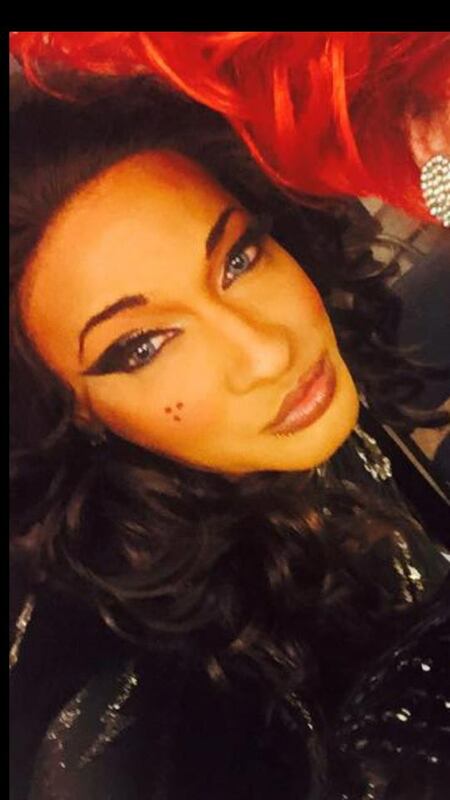 Morgan is known for her impersonations of Shania Twain, Martina McBride, Annie Lennox, Katy Perry and Jessie J. Around Halloween you can find her performing as Elvira Mistress of the Dark at various venues and she also performs as Elvira at the Marietta Zombie Walk. 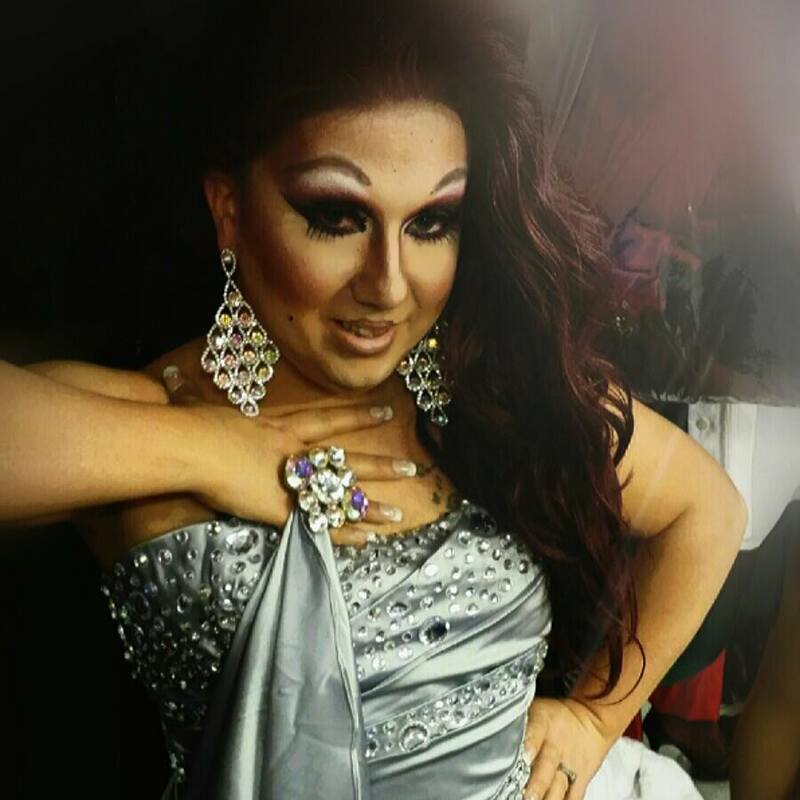 Morgan has had many entertainers inspire her including her drag mother Amanda Love who passed away in 2014 and Coti Collins who she loves and has performed with many times. Other inspirations include Michelle St, James in Charleston WV, Jennifer Warner, Veronica Lake , Lucy Lipps and so many more. Morgan has worked with these girls and credits learning so much from all of them. Miley Rheagan Michaels is an entertainer out of Pittsburgh, Pennsylvania. Miss Wild Coyote is a bar title for Wild Coyote in Follansbee, West Virginia. Ginger Longbottom is an entertainer out of Vincent, Ohio. 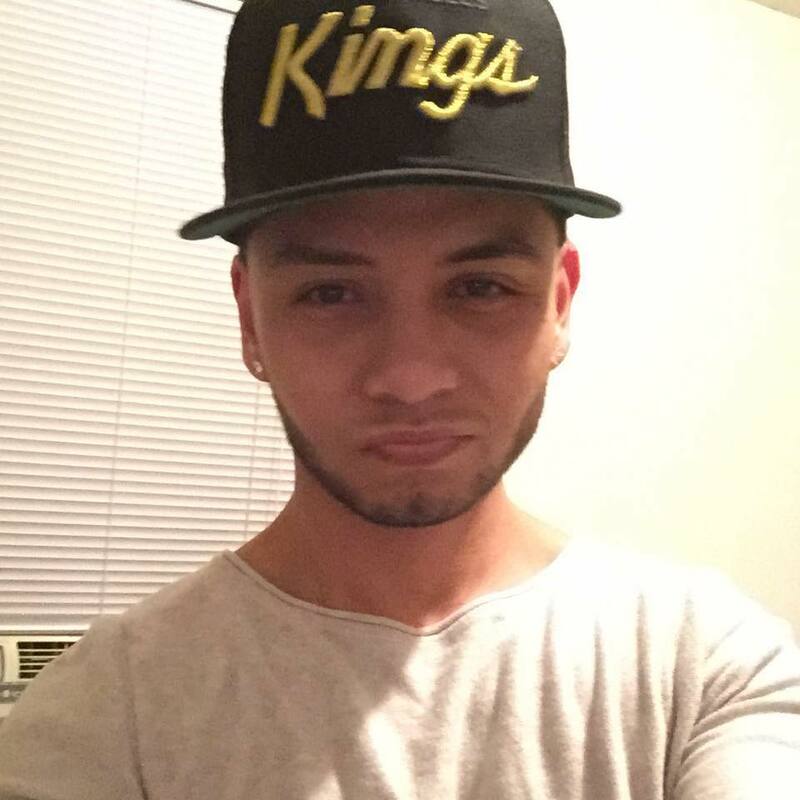 Armani Damone is an entertainer currently out of Manhattan, New York but had previously lived and performed in the Akron, Ohio area. Miss Prodigy Lounge is a bar title for Prodigy Lounge in Cleveland, Ohio.